Just like us our furry friends can be allergic to pretty much anything in their food or environment, which is why it is important to understand that dogs like people, can have specific dietary requirements to keep them happy and healthy. Hypoallergenic dog food has been designed to reduce or minimise the possibility of an allergic response, by containing few or no potentially irritating substances. Foods that can turn your happy hound into a poorly pooch include wheat, soya, dairy, eggs and beef, many hypoallergenic foods, such as Meatiful, avoid these ingredients, priding ourselves on supplying healthy pet food that dogs adore! Although an upset tummy is the most common sign of an allergic reaction, they can also be identified through dry, flaky or inflamed skin. In some cases, dairy and wheat can even cause your pet’s skin to itch without there being a specific allergy. 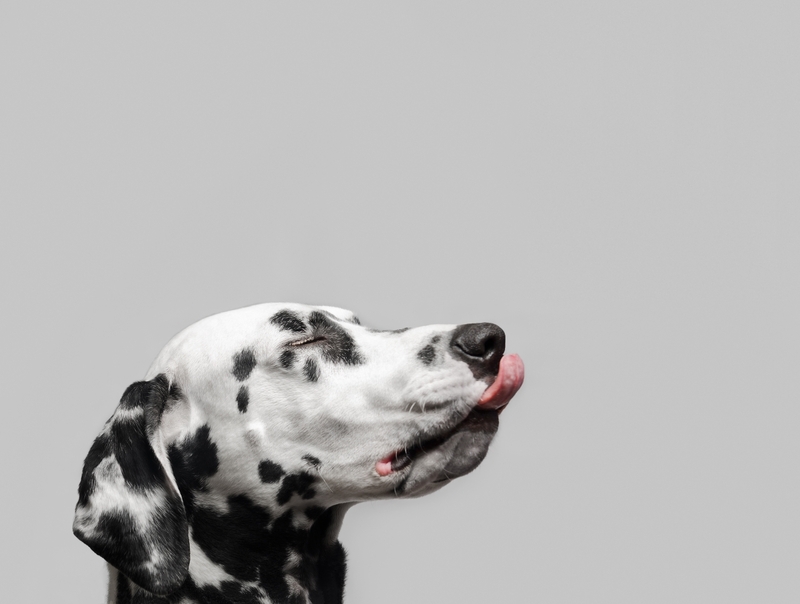 Feeding hypoallergenic food to your hungry hounds can help clear up skin irritations and even improve the condition of their coat, making it softer and shinier. It’s not just the ingredients in dog food that can lead to allergic reactions in our four-legged friends, additives such as artificial preservatives and colours can also be a cause of flare-ups. Hypoallergenic food often includes a limited amount of these ingredients, which makes it easier for owners to spot anything that could be harmful for their pets. If your doggo has an immune response, not necessarily caused by an allergy, hypoallergenic food can also be a welcomed change! Our recipes include lots of salmon, chicken or duck – rich sources of protein that are easy on the stomach and great for sensitive digestion. At Meatiful, we stick to single source protein recipes, with a short list of ingredients to make it easier for you to spot anything harmful or diagnose potential food allergies in your pet. Which is why we are not only pet approved but vet approved!